2005 single handed used , sides showered due to scratches . Fully maintained through authorized dealership. Alloy Rims. Original Book is available. Original return file is available. Non accidental. All token taxes are paid to date. Engine is good condition. With USB port LCD . 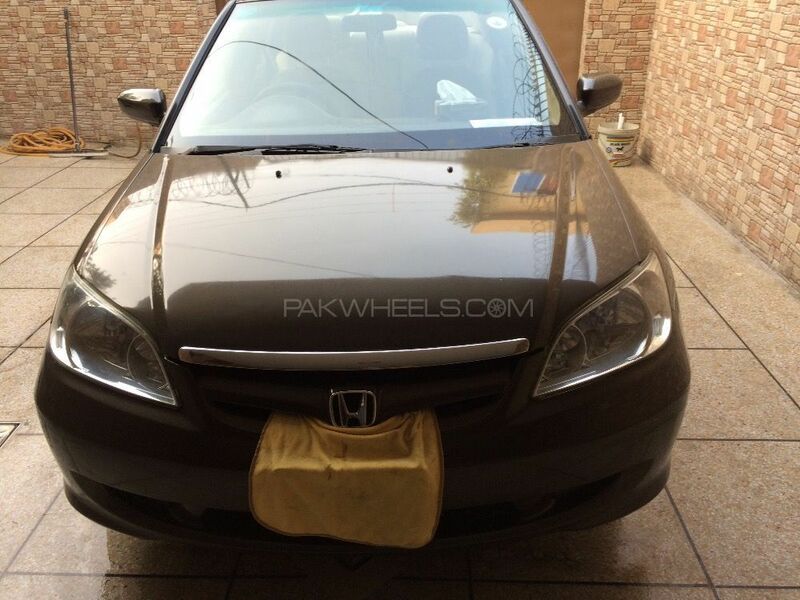 Hi, I am interested in your car "Honda Civic VTi Oriel Prosmatec 1.6 2004" advertised on PakWheels.com. Please let me know if it's still available. Thanks.